It has been another fantastic year for our young people. From serving their local communities to conquering fears on amazing trips, 2017 was a year with memories in abundance. programme for girls from Breda Academy. 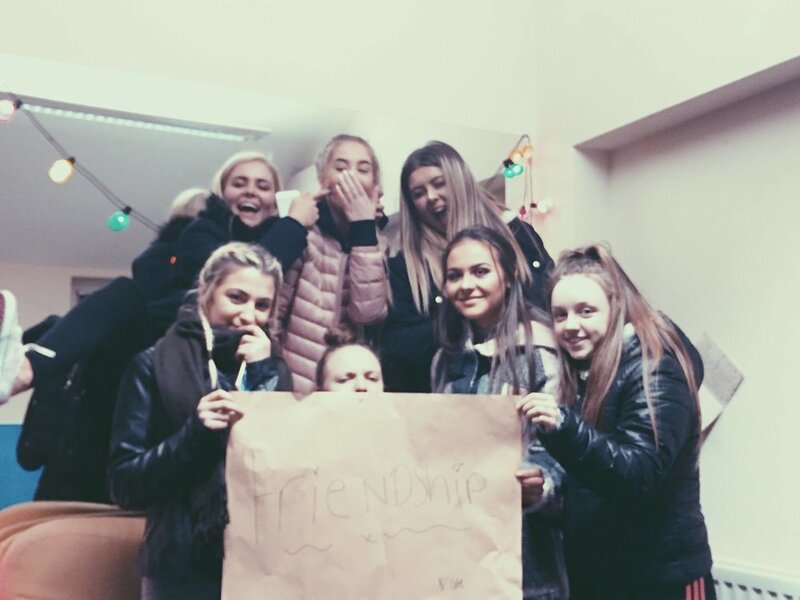 January - Our Braniel girls looking forward to the year ahead and spreading some positive vibes! February - You'd be forgiven for thinking our lads were recording a few lines for the new Band Aid single. In fact, this was part of a short course put on by the Oh Yeah! Centre in Belfast, through which our young people were able to write, perform and produce their own spoken word song. March - This photo sums up our Mencap project very well. 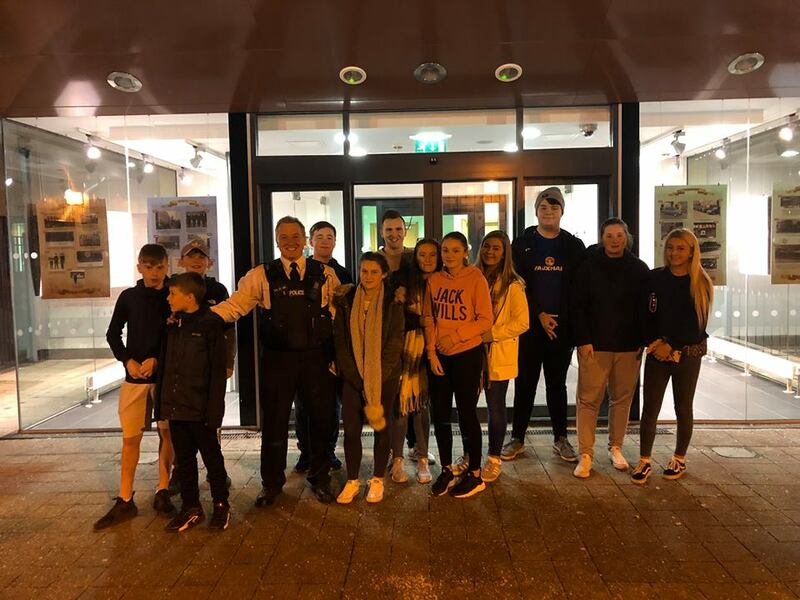 A few of our young people worked alongside a group from Mencap in a series of creative workshops put on by the MAC Theatre in Belfast. 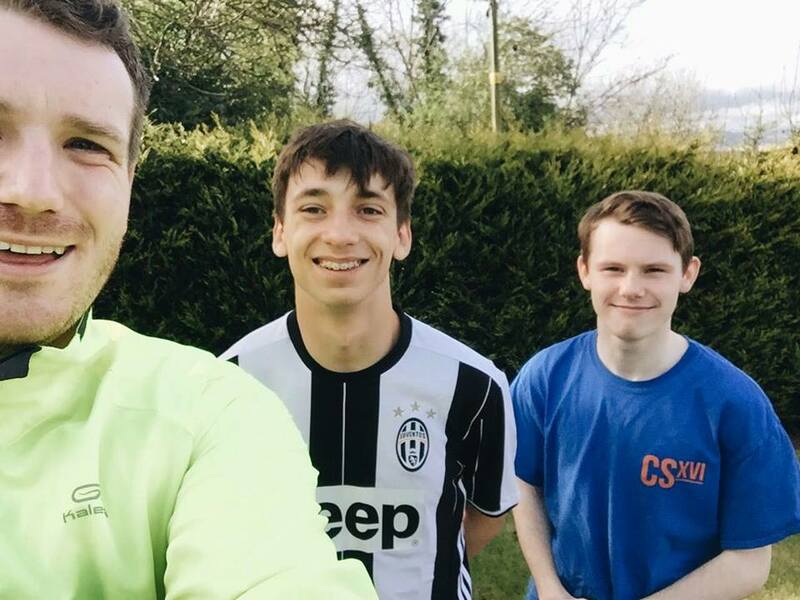 April - Jonny Luke, Timmy McClean and Jack Dougherty were put through their paces when they signed up to do the Belfast Marathon to raise funds for their trip to Camp Sonshine Portugal. 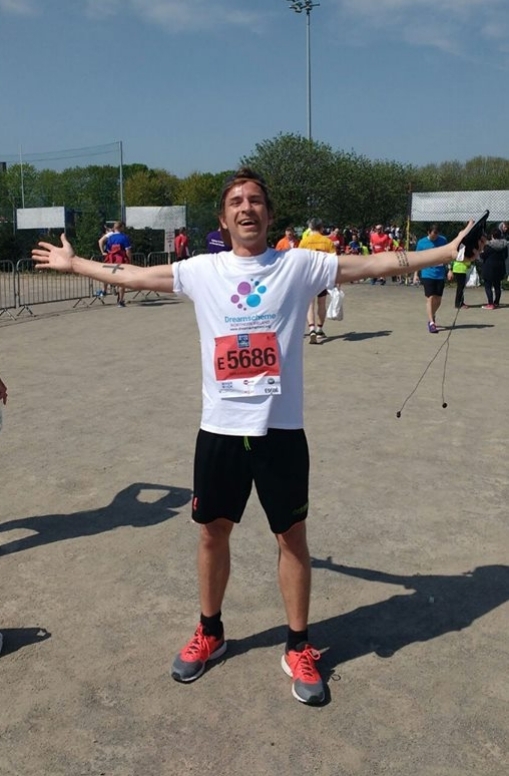 May - Our very own Stephen McCombe looking very relieved as he crossed the finish line! June - The Breda Blue Bloods were the worthy winners of this year's inaugural Dreamscheme Cup. July - Without a doubt one of the highlights of the year - a group of young people jetted off to sunny Portugal for Camp Sonshine. It was a week filled with incredible activities and memories that will last a lifetime! August - Our Braniel group gearing up to do some kayaking as part of our summer scheme! August - What better way to wake up during our summer residential than a trek through Tollymore Forest? October - Our Halloween fun night in Breda was a great way to reach the local community with some hilarious costumes! December - Enjoying a great night at the IPB Pride of Place Awards Ceremony. We were awarded runner up for Community Based Youth Initiative!! December - Once again our Braniel group were suited and booted for our annual intergenerational Christmas dinner! This proved a hit again with those who attended. Same time next year? All that is left to say now is Thank You! We here at Dreamscheme are so grateful for all the support we received over the last year.